Red River has served Council Bluffs, Iowa since 2008. 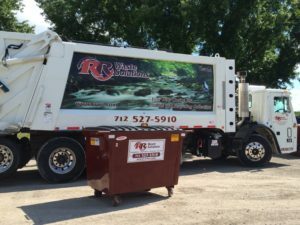 Recently, we invested in a fleet of environmentally friendly compress natural gas (CNG) vehicles to provide curbside waste and recycling collection services to the close to 20,000 residents in the area. This investment in the environment will reduce emissions and our dependency on costly fuel sources. 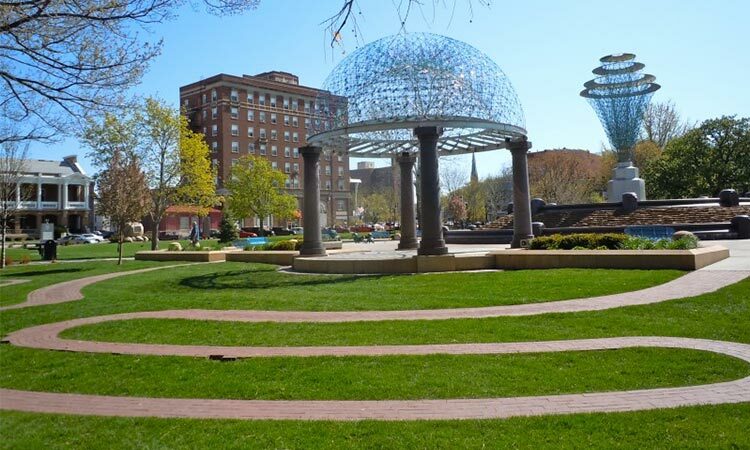 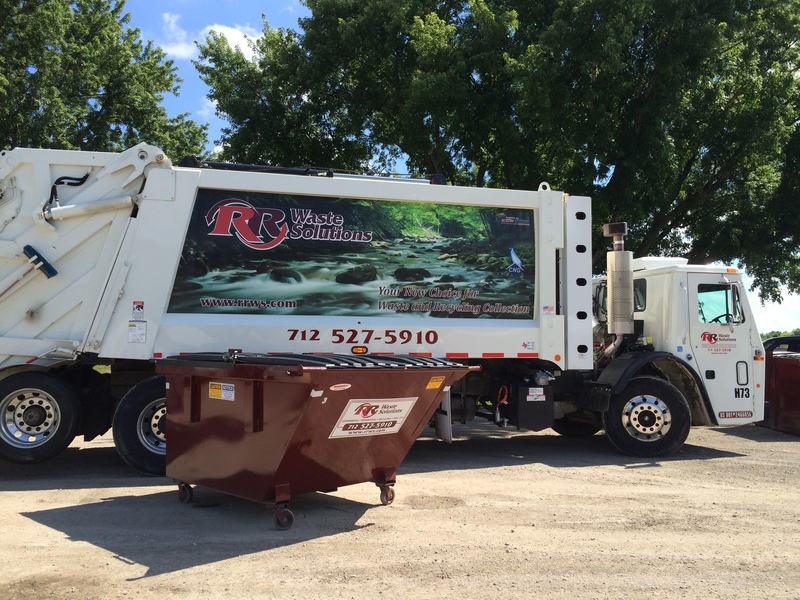 It represents a huge advancement in quality of life for the people of Council Bluffs, and Red River is sincerely committed to continuing our work to develop sustainable environmental business practices that improve the communities we service. 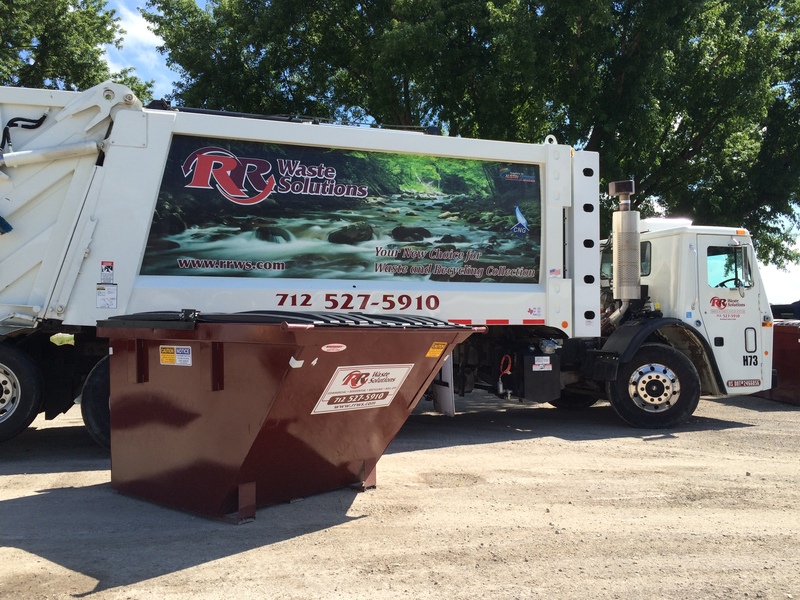 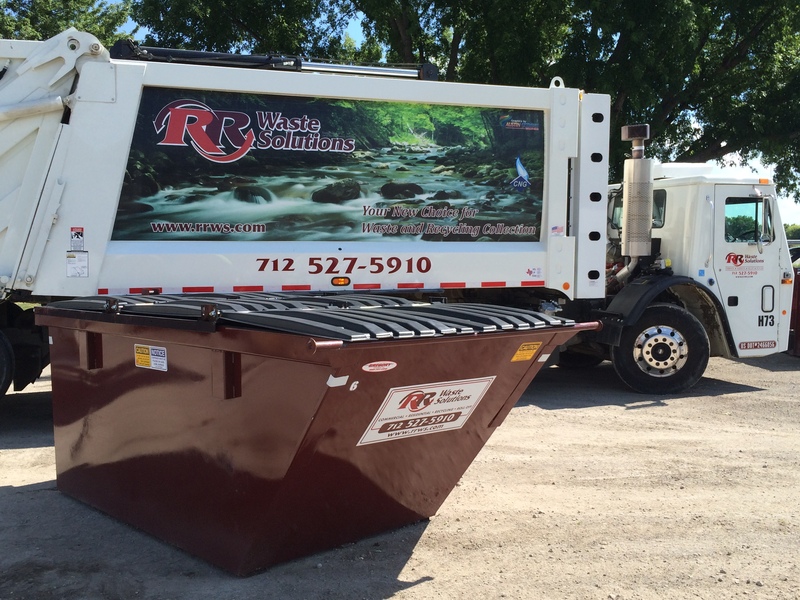 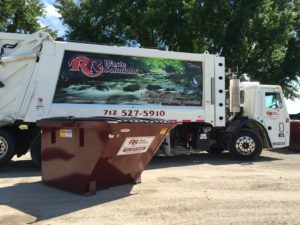 We are proud to be under a franchise contract with the city of Council Bluffs as the exclusive provider for all residential solid waste, yard waste and curbside recycling. For additional information about the services we provide to Council Bluffs, please call us at 712-256-2288 or visit the city's website.